ABC Wednesday: G is for Gateux! This week's introduction is over to Gattina - who will be along shortly with a GREAT intro! I start to believe that I get "gateux" or "gaga" which means in English "doddering - geriatric" because I forgot our precious Wednesday's ABC introduction. I had put it on Wednesday which means Tuesday in some countries and of course Sir Google's galender (German accent) didn't jump into my eyes on the right day. The only thing I ask you : Please don't compare me with Lady Gaga, I am not yet doddy. I prefer to stay a Gattina which means Kitten in Italian. So nice to play G, in this meme! Now...time to have fun visiting our friends here. I had a gut feeling that Lady Gaga would be mentioned today. nice intro Gattina! I love the translation of your name. Have a great week everyone, & thanks Denise. This week snuck up on me! 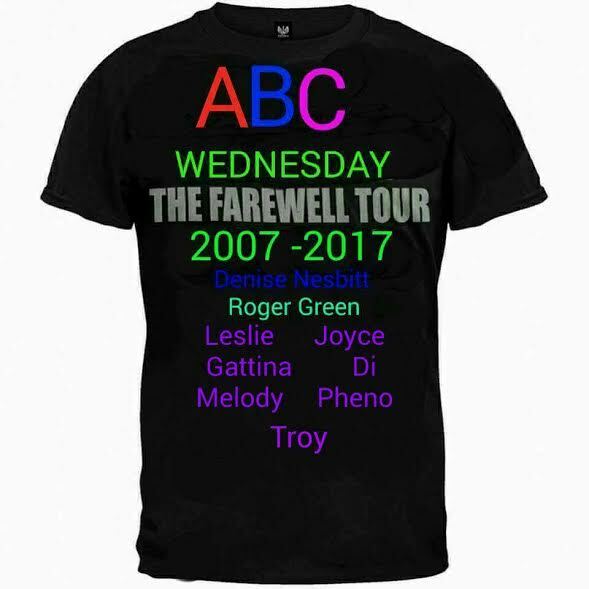 Guess it'll have to be 'abc thursday'. Thank you very much, Mrs Nesbitt. Bonne fin de semaine à vous. I am late, late, late today... but I guess it is better late than never. Just barely made it for Wednesday! G for Golden Shrimp Plant!